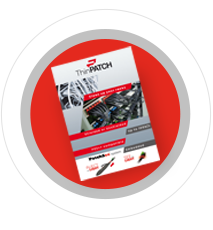 PATCHSEE cables are the first RJ45 Patch Cords in the world with optical technology. You instantly spot the connection of your cable at the other end. No mistakes possible. 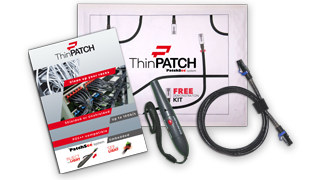 Your PATCHSEE demo kit ships for free within 48 hours. 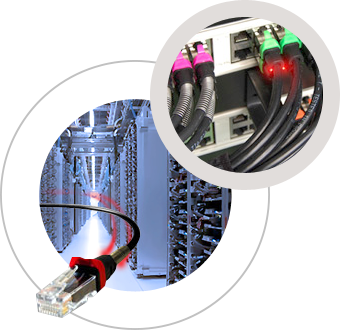 Cabling management: a strategic issue! The primary role of every Comms rooms, Patch panels, Server farms, Data centers is to keep corporate information services up and running. Today, however, systems are evolving quickly and infrastructure management continues to grow increasingly complex. 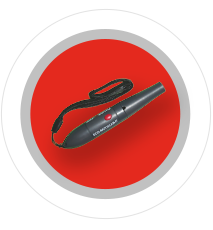 Every maintenance operation and every technical intervention, whether planned or unexpected, must be fast and secure. The financial cost resulting from down network services and mission-critical applications can represent significant loss in many sectors, such as banking, e-commerce, telecommunications and industry. 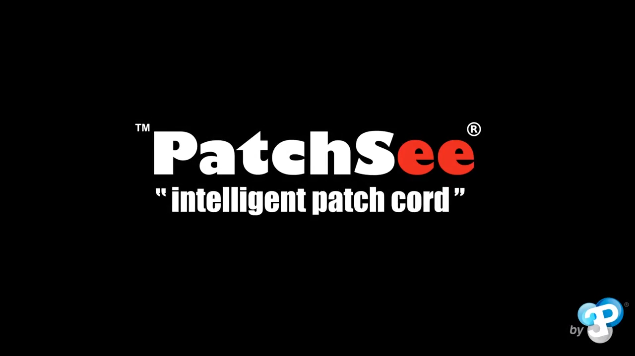 All cords in the PATCHSEE System have optical fiber light repetition. 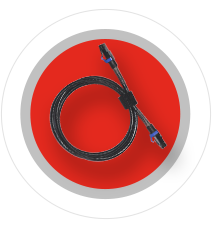 Up to 10Gb/s Ultra slim UTP and FTP RJ45 patch cords. Cat 6a, 6 and 5E compatible.